The work of the school is governed by a range of policies. A copy of any policy can be provided, free of charge, on request. The Focus Trust and its academies/schools are committed to the highest standards of openness and accountability. All employees and others with genuine concerns about the Trust or an academy/school should be able to voice those concerns without fear of reprisal. F-T HR – Whistle Blowing Policy gives details of the procedure to follow. 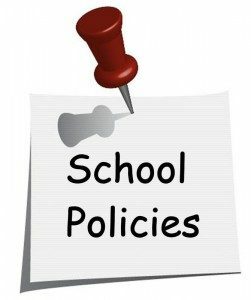 Please note – should you wish to access any school policies not listed above, please contact the school office. Thank you.